You’d think that someone, who grew up in a horse racing town (Saratoga Springs) and put in two years of service at the Horseplayer’s Bible (Daily Racing Form) would’ve been to the Kentucky Derby by now. Sadly, that’s not the case. In fact, I’ve never even been to Churchill Downs, the historic racetrack where The Run For The Roses has taken place every year since 1875. I have been to Louisville though, the city where it all goes down. I spent a whirlwind 24 hours there with three close friends while on a road trip through the South several years ago. I remember having zero expectations about the city going in—and leaving completely won over. What a wonderful place! I could’ve spent a month there, maybe longer. As luck would have it, I have a really good memory for what I was able to accomplish in the short time I was in the city—and I still have a “spy” on the inside, who offered tons of wonderful options for the city during its lead-up to the Derby, which this year takes place on May 4. For those worried about booking advanced reservations and such, my mole also mentioned that everything kicks into high gear on April 20, two Saturdays before the Derby. So there’s ample time to book, book, book. Look, you could crash on a friend-of-a-friend’s couch, like I did—or do it the right way. In other words, make like the high-roller that you are and enjoy the lap of luxury. 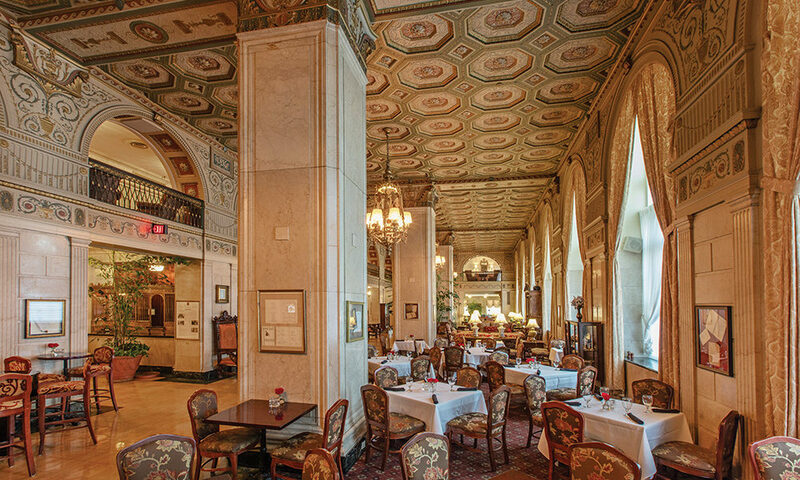 Ask any Louisvillian where the upper echelon stays in town, and they’ll direct you to the historic Brown Hotel at 335 West Broadway, which has been serving patrons for nearly a century. As an added bonus, the hotel is well known for its classic “Hot Brown” sandwich, which has been on its menu since 1926. (I visited the hotel to experience the dish for myself.) If you’re wondering what all the commotion’s about, the Hot Brown is an open-faced turkey sandwich, served on thick Texas toast and topped with four rashers of bacon, all doused in a Mornay sauce (basically, melted cheese). 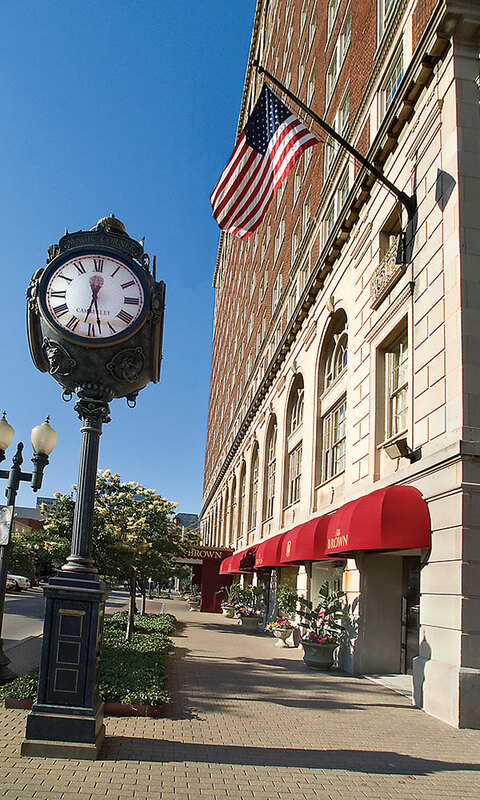 If there’s a “no vacancy” sign illuminated at the Brown, try The Seelbach Hilton (my spy’s top choice), Marriott’s Aloft Louisville Downtown (on Whiskey Row), Inn At Woodhaven (listed on the National Register of Historic Places) or Charred Oaks Inn (in nearby Versailles, KY). There are countless other options. You will not be left out. 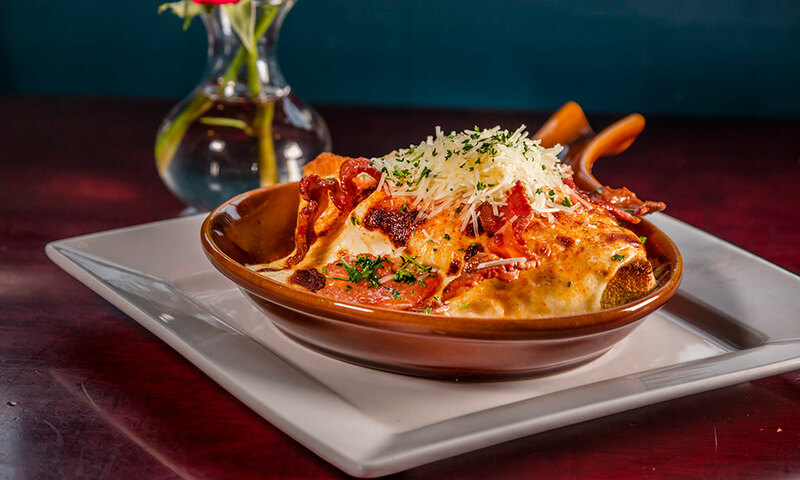 It should be pretty obvious, following that Hot Brown description, that Louisville’s a food-lover’s paradise. For the discerning culinary traveler, I’d suggest Jack Fry’s, which opened in 1933 and does a high-end spin on classic Southern comfort foods (try the Jack’s Burger and do a bourbon flight at the bar). My spy tells me that Lilly’s Bistro, a locally owned farm-to-table restaurant in the Highlands neighborhood of Louisville, is also a gem. Chef Kathy Cary is a bit of a local celebrity, and she serves up mouthwatering dishes such as Preacher Ham Beignets. The restaurant’s bar has an off-the-charts bourbon collection, too. And finally, if you’re in the mood for an old-fashioned, Kentucky-style lunch, look no further than Buck’s Restaurant & Bar, a local staple for more than 25 years (try its delicious spin on the Hot Brown). Just like Saratoga, Louisville isn’t just a one-horse town. There’s a lot to do to keep yourself occupied before the Derby. For your sports-fanatic travel companion, The Louisville Slugger Museum & Factory (i.e., where Major League Baseball bats are made) is a must-see, as is the Muhammad Ali Center, a nonprofit museum and cultural center located right on the river in Downtown Louisville that houses all things “The Greatest.” For the outdoorsy type, you’ll want to spend time in Waterfront Park and take a stroll over the Big Four Bridge, which connects Louisville to Jeffersonville, IN, over the Ohio River. And museum fanatics can hit up the Speed Art Museum on the campus of the University of Louisville (nearby Churchill Downs), or just get right to the point of their visit at the Kentucky Derby Museum (adjacent to the fabled racetrack). After your two-week primer prior to Derby Day, you’ll be well acclimated with Louisville. And just remember: Saratoga’s racing season begins a little more than 11 weeks after that. So there’ll be a chance to do it all over again, soon, in America’s other truly great horse town. Can’t wait!